Around 50 people killed on Friday in New Zealand mosque due to the mass shooting at the mosque. The Shooter not only killed Muslims but also uploaded the video of the brutal act on social media platforms. New Zealand shooter videos uploaded on the internet was quite ironic and played with the sentiments of families of people who were killed in the incident. 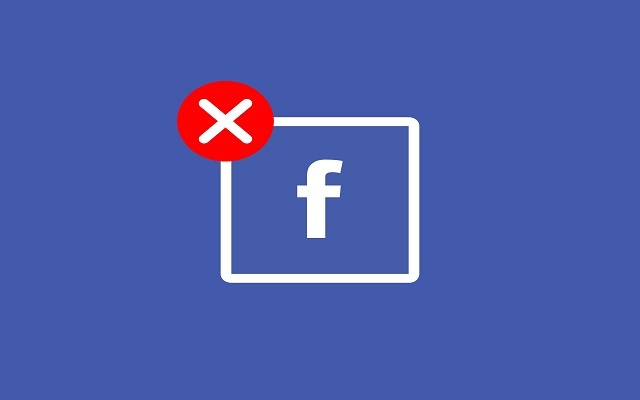 Facebook said that it has removed 1.5 million videos from this social media site in the first 24 hours when the shooter live-streamed the attack on New Zealand mosque. While Tweeting, Mia Garlick, the Facebook spokesperson revealed that around 1.2 million videos are blocked when they were uploaded. The videos which praised the attack were also removed. According to her, this was done with automated technologies like audio detection and etc. However, still, 20 percent of the videos are present on its platforms representing a mass failure of removal of 300,000 videos. How can such a big company be so irresponsible and many people are also accusing Facebook of leaving some videos on its platform on purpose. The Prime Minister of New Zealand Jacinda Ardern said that the social media giant Facebook with have to face stern questions about their irresponsible response to this event. Right now Facebook is quite and maybe respond to it in a couple of days.